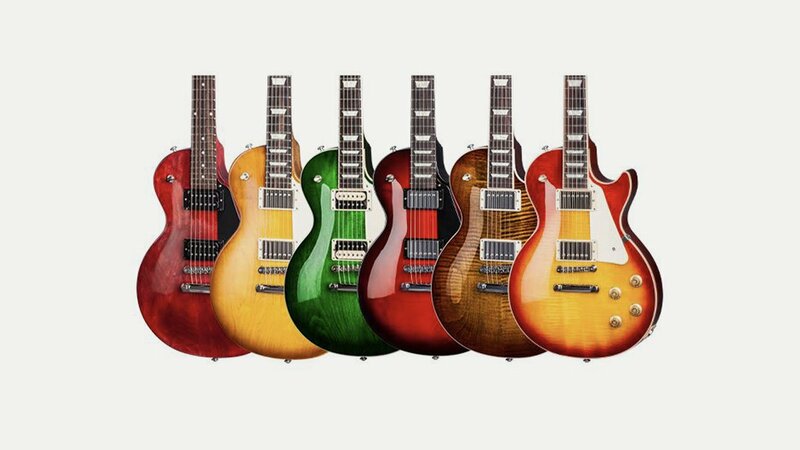 Anyway let’s say that you are thinking about getting your next guitar – which if you are like me is most days of the week – what should you be asking yourself before you get the cash out? 1. Is it in the budget? More specifically can you afford it? Okay so the Great Depression is nearly over and we are all feeling a bit more positive about buying stuff but you don’t want to get yourself (and the country) back in trouble buying stuff you can’t afford (yet!). 2. Do you need it for a specific purpose? This is the time to justify the purchase – is it absolutely necessary for your band/project/musical development/sanity or are you just getting it because you have convinced yourself you need it? Websites and YouTube have a lot to answer for here – you can almost smell the gear. So do you really need it? Is this a trophy guitar or a tool? It doesn’t necessarily matter if you love to collect guitars for art or if you play them for work or fun. The question is important because without having a defined purpose, you may just be doing it because you’ve got GAS or you’ve been visiting the forums too much lately. We’ve all been victims of gear lust before, but it’s dangerous—you might quickly find yourself with more guitars than you can handle. 3. Is the new guitar an upgrade, replacement or just a spare? 4. Is this a guitar for life? Now some people play all their guitars on a regular basis and others leave some on the shelf for years (or stick them in a warehouse if they have way, way too many); so is this just an impulse guitar or will it be your next true love? If it’s not for life think about the hassle of selling it; if it is for life think about the hassle of selling your other guitars! 5. How do you sneak it in the house?